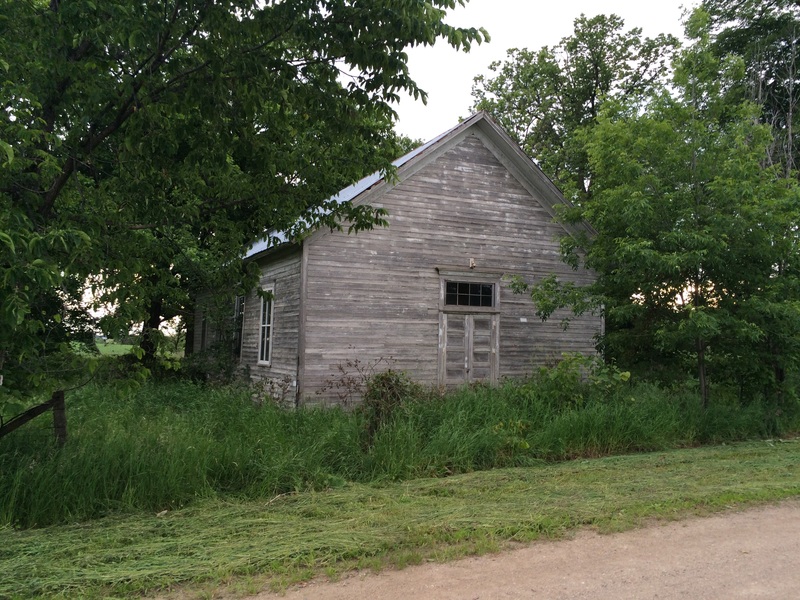 Old Country School in rural McLeod County. If only it was not abandoned to weather in the elements. It does have a decent steel roof, but I’ve shot it before and the trees are taking over. A coat of paint at this stage could do a lot. The windows and doors all look functional.